The cornea is the clear window at the front of the eye. If this window becomes cloudy or damaged vision can be dramatically reduced. Corneal transplantation, also known as corneal grafting, is considered a sight restoring surgical procedure where a damaged or diseased cornea is replaced by donated corneal tissue (the graft) in its entirety (penetrating keratoplasty) or in part (lamellar keratoplasty). It is one of the most common transplant procedures performed today. Involves cutting through the entire surface of the diseased or abnormal cornea. 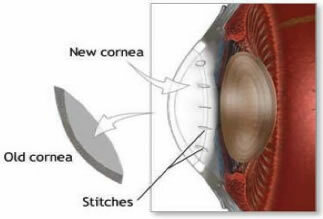 A small button sized disc of the cornea is removed and replaced by a donor cornea. This is fitted into the opening and then stitched into place. These sutures are painless and nearly invisible. The stitches will be removed at a later date. 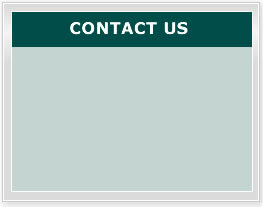 A partial thickness transplant involves removing and replacing only the layers of the cornea that are affected. Because a large area of the cornea remains it generally allows for a more stable outcome. This replaces all the layers of the cornea except the two innermost layers. This replaces the innermost layer of the cornea. 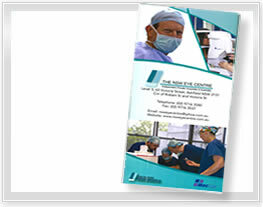 The Donor tissue is provided by The Lions NSW Eye Bank. The Eye Bank provides over 450 grafts to the people of NSW each year. However the availability of corneas is limited and the demand is high. After the transplant your own corneal cells will slowly grow and fuse to the donor tissue. Because of the complexity and nature of surgery it normally takes months to achieve your best possible vision. This is why full recovery of your eyesight is gradual and varies depending on the type of surgery you have had. Following the surgery the use of antibiotic and anti rejection drops may be necessary. A protective eye patch will be placed over your eye after the procedure.